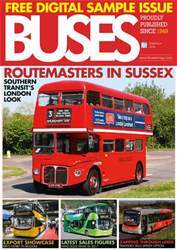 This publication takes a pictorial look at the many liveries worn by the Leyland National. 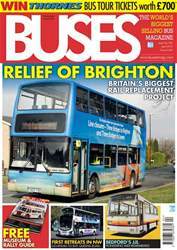 Initially a joint project between Leyland and the National Bus Company, entering service in 1972, the National caught the attention of London Transport, the Passenger Transport Executives and several municipal operators as well as a number of independents. 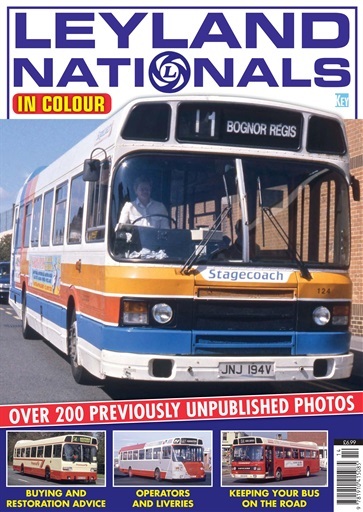 The deregulation of the bus industry in 1986 saw the many Nationals surplus to NBC requirements become a major force in the new era, appearing in hundreds upon hundreds of bright and colourful liveries as new operators requiring cheap and dependable buses sprang up across the United Kingdom. 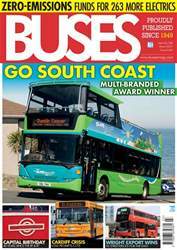 A bus initially intended to carry the standard NBC poppy red and leaf green liveries took on a new lease of life in a proliferation of liveries bringing much colour to the scene. 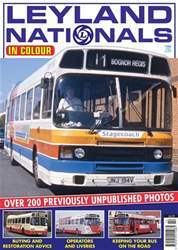 Leyland Nationals in Colour looks at the early days before exploring the deregulation scene in depth. 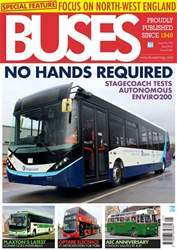 Variations such as the National 2, the greenway, the Urban Bus and Volvo-powered refits are all covered.